As the Special Programs Director, I have to privilege of seeing all the smiling faces of parents, grandparents, friends, relatives, and community members who gather in our school gymnasium to watch our talented kiddos as they sing, dance, act and perform their little hearts out. Can you imagine a cast size of approximately four hundred students? Well, times that about twice a year and that’s my life around Thanksgiving and Christmas. I call this my “organized chaos.” The PES Artisan Drama Theater’s first major community performance is for Veteran’s Day, this year being on November 10th and the second major production (one month later on December 15th) is our annual Christmas Musical. Despite the fact of the many challenges we face by living in a highly poverty-stricken area with an 87% rate of free and reduced lunch, our incredible school excels academically, receiving top ranking test scores in both the district and the state. However, our school and students are much more than a test score. We are a family who cares and loves deeply for each other and our community. There are many events, people, and programs that go on behind the scenes to make this all happen. 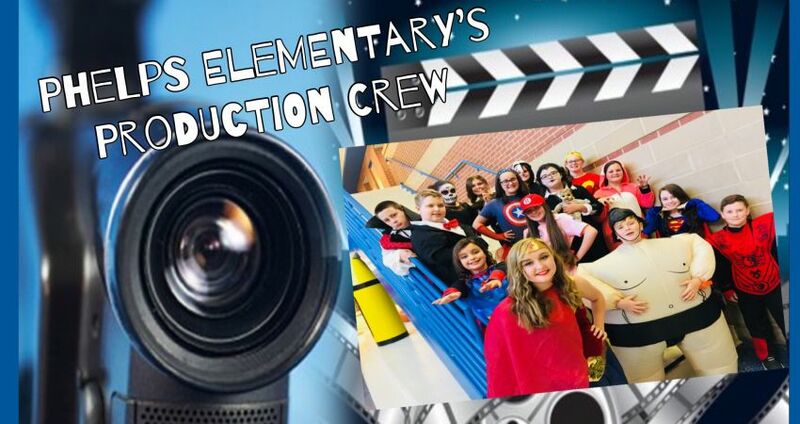 With the help of the TransMedia FIREshare Production crew and course, a select group of students from our theater class will create short documentaries throughout the year capturing the true moments and memories of Phelps Elementary that sets our school apart from the rest. This small group of fifth and sixth graders will meet on Mondays after school from 3:00 to 4:30 p. m. to work on their projects and complete the assignments from the production course. Our entire school is thrilled about this awesome opportunity! 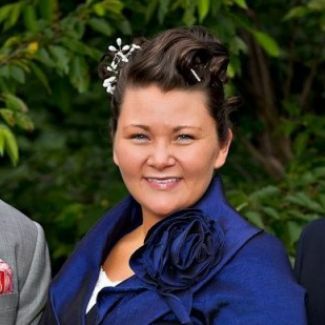 Our Principal, Angie Lester even plans to host a “Red Carpet Movie Premier” at the end of the year in the gymnasium and show all the students’ documentaries. She went on to say that she will serve drinks and popcorn to all the students at this event. We are so proud of our students and staff here at Phelps Elementary. Thanks to theholler.org and the Transmedia Production Course, our school will finally be able to share with the world our amazing story! KVEC and The Holler, along with a founding group of teachers, are developing transmedia digital storytelling lessons focusing on digital video production and graphic arts. Courses are offered on The Holler’s learning management system offering core curriculum and supplemental material with assignments and assessment modules added by individual teachers. Students will create digital stories and fellows will assess the delivery model and implementation to grow the transmedia program to include multiple mediums. Watching my daughter Rebekah work with children in Phelps grade school and church has been more than a blessing to me. Watching her use her talents with music and love of others has been many proud moments for her dad.